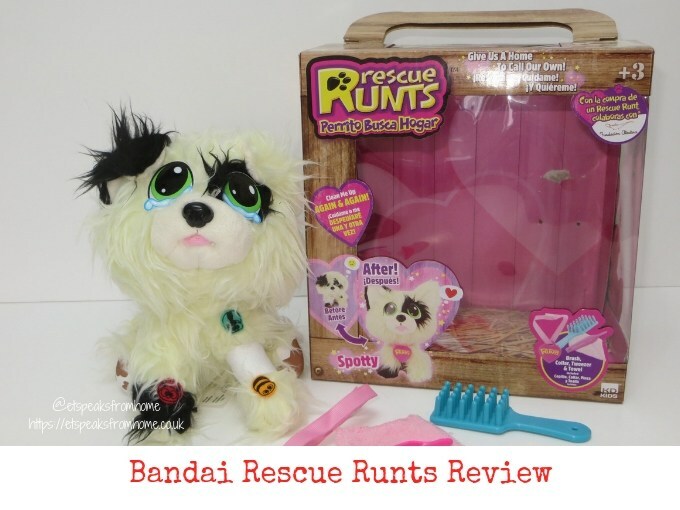 Rescue Runts is a brand new range of plush toys that have just launched in the UK from Bandai, where children can nurture the unloved animals back to good health! There are four breeds of pups to adopt including, Shepard, Husky, Spotty and Spaniel and also a Unicorn. It comes in a lovely presented carrier box with accessories. 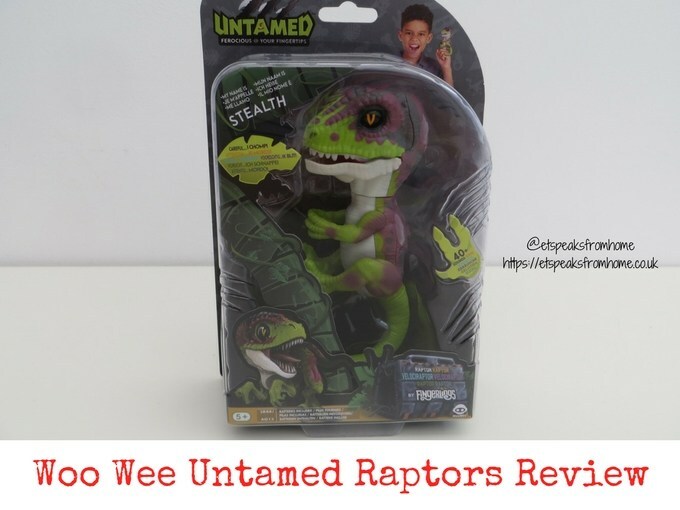 Woo Wee Untamed Raptors are the latest cool toy creatures from the makers of Fingerlings. Just like the Fingerlings Baby Monkey that we had reviewed before, these creatures are a bunch of adorable robotic dinos that simply wrap their claws around your finger, or you can hang them anywhere you like! They will interact with you and will show you affection once you have earned their trust. They are fiercely loyal, and will happily roar, hiss and chomp to scare off your enemies. 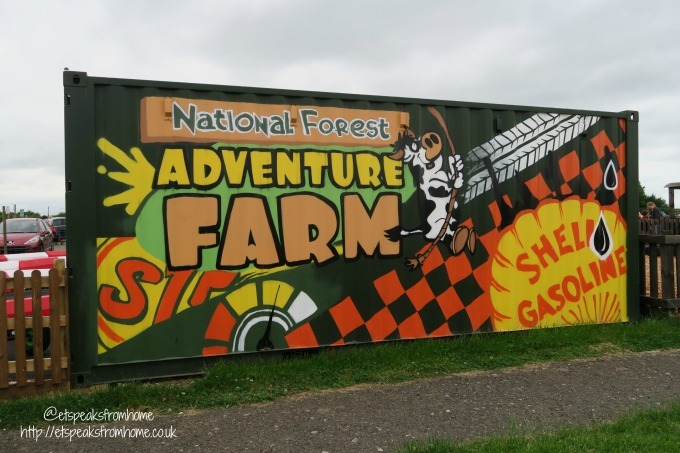 This half term is the Mad Science Week at National Forest Adventure Farm. As well as this fabulous event, they offer lots of exciting indoor fun, outdoor adventure and farm animals. They are located in Burton upon Trent, within an hour’s drive from Stafford, Stoke, Nottingham, Birmingham, Wolverhampton, Leicester etc. There is plenty of free parking plus disabled parking right at their entrance. 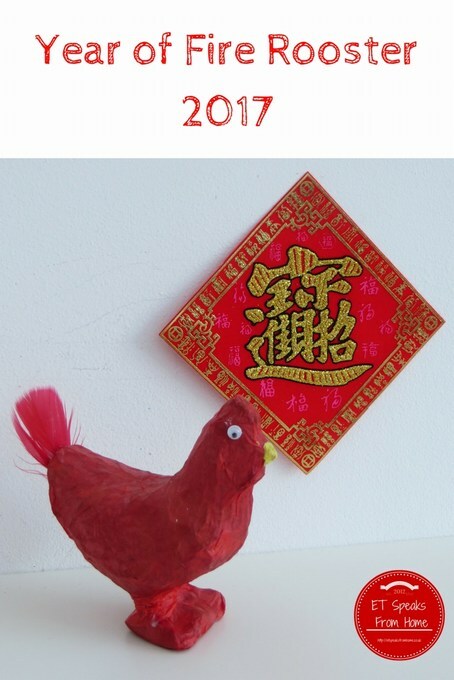 This coming Chinese New Year falls on the 28th January 2017 and is the year of the fire rooster. To celebrate, we decided to make use of our leftover papier mache animals from Baker Ross. 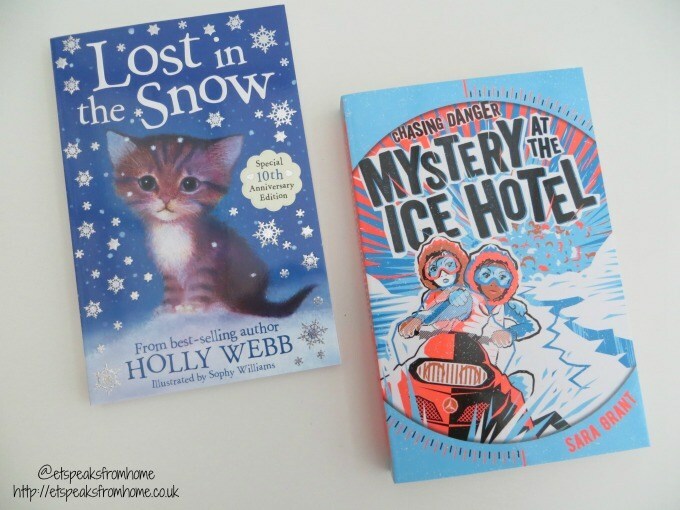 This December, we have been busy reading two fantastic books from Scholastic Book Club: Lost in the Snow and Mystery at the Ice Hotel. 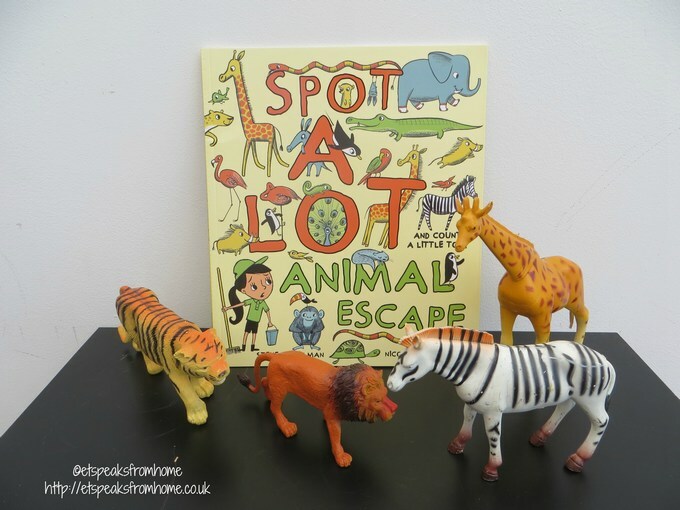 These books are just perfect for my children aged seven and nine. Ms C loves animals and her favourite pets are cats. Lost in the Snow is just the book for her. 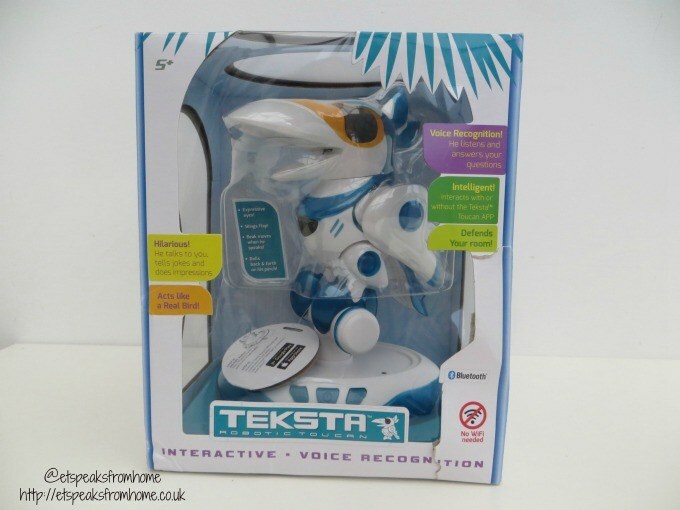 Teksta Toucan is a highly intelligent life-like interactive robotic bird that can tell you jokes, play games and can even perform magic tricks to keep his owner entertained. This electronic animal sits on his perch and moves his head, wings, body and back for ultimate engagement. Want to impress your friends with these amazing Press Out Masks? Then read on! 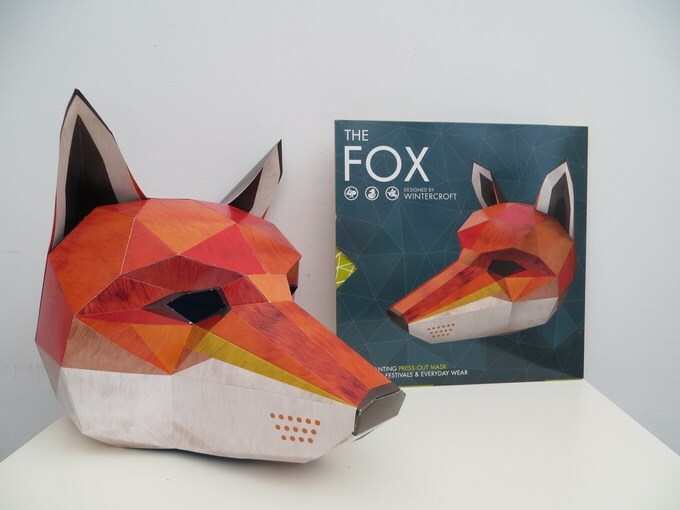 These masks were designed by Steve Wintercroft, an artist with a passion for craftsmanship and conservation, these masks have been used everywhere from music videos and fashion shoots to theatre productions and political campaigns. 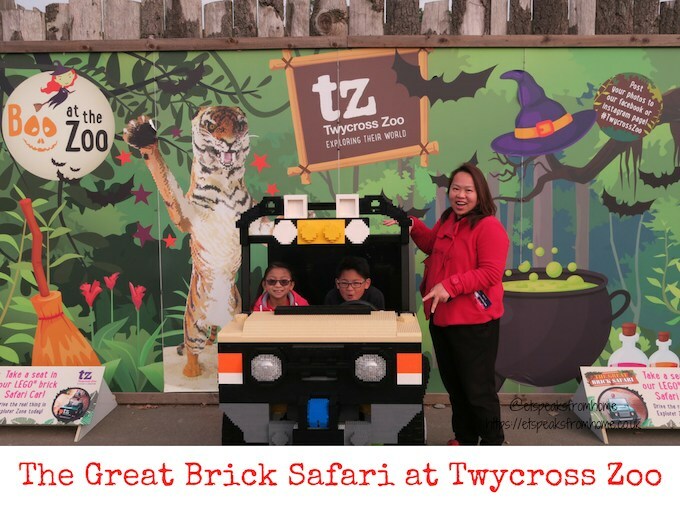 Even though it was raining cats and dogs yesterday, it didn’t stop us from enjoying ourselves at the National Forest Adventure Farm. They have plenty of indoor soft play areas that are suitable for ages. Also, the Halloween activities like the Scare School, Broomstick Training, and Witch Whispers take place in the indoor Courtyard café area. 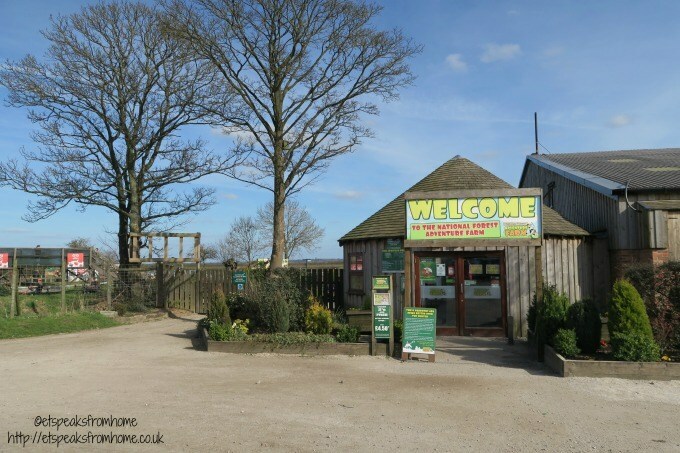 Earlier this week, we went to the National Forest Adventure Farm which is located in Burton upon Trent, within an hours drive from Stafford, Stoke, Nottingham, Birmingham, Wolverhampton, Leicester etc. We are only 30 minutes away, driving up the A38. There is plenty of free parking plus disabled parking right at their entrance. 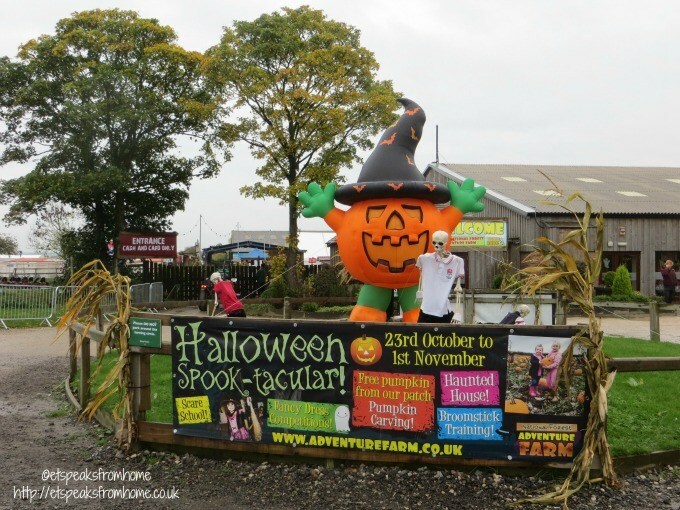 This year, National Forest Adventure Farm are aiming to break the Guinness World record for the largest display of scarecrows! The best scarecrow creations will win an annual family pass to the farm. You can either bring your ready-made scarecrows into the farm or make one in their Scarecrow Workshop for free if you bring your own clothes or for just £1, they will provide everything you need to make one! After you make your scarecrow, remember to tweet your selfie photo with a hashtag #scarecrowworldrecord #scarecrowselfie. This is my children and I choosing clothing for the scarecrow. A couple of months ago, I was debating with my husband whether we should get the Minecraft app for Mr K. He had been begging for days. We both knew very little about Minecraft and what the objective of the game is. I’ve since learnt that Minecraft is a Lego style adventure game which puts players in a randomly-generated world where they can create their own structures and contraptions out of textured cubes. There are two main modes within the game; ‘survival’ and ‘creative’. I had told him that he is only allowed to play in creative play mode and somehow he managed to create his survival world too. A sign of parenting failure! Now Mr K is obsessed with Minecraft and watches YouTube tutorials to get tips to create and build his own world. He has built 4 worlds and explained to me how he built his house with underground tunnels and how he sheared the sheep for wool. Cupets are cube shaped pets that come to life on a smart device and each have their own personality and ability. It is suitable for aged 3 onwards and the app is free to download from iTunes and Android store. Many of you might recall that I had recently written a series blog posts for Chinese New Year and that this year is the year of the Horse. In the Chinese zodiac, the horse came in seventh out of the 12 year cycle of the animals.